One year after the Pulitzer Prizes opened up some categories to magazines, The New Yorker became the first title to earn the honor. 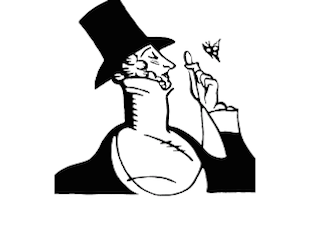 And, of course, being The New Yorker, it did so with pizzazz — the magazine won two Pulitzers. New Yorker staffers Emily Nussbaum and Kathryn Schulz won Pulitzers for Criticism and Feature Writing, respectively.